You are here to download DFS CDMA Tool Evolution v4.0.0.3 full version. 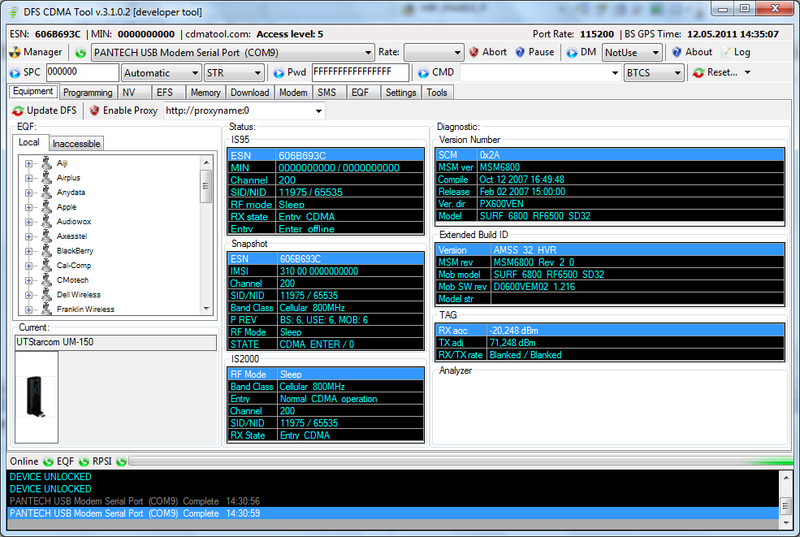 DFS CDMA Tool Evolution is a great tool software for CDMA, EVDO, LTE, HSDPA and WCDMA mobile devices based on Qualcom chipsets. DFS CDMA Tool is used to update correct firmware, unlock and perform other activities on Qualcomme chipset based devices. Below, I have mentioned download link and top features of DFS CDMA Tool Evolution v4.0.0.3, please proceed. 0 Comment "DFS CDMA Tool Evolution Full Download [Latest]"